One of the world's greatest novels, Crime and Punishment is the story of a murder and its consequences—an unparalleled tale of suspense set in the midst of nineteenth-century Russia's troubled transition to the modern age. 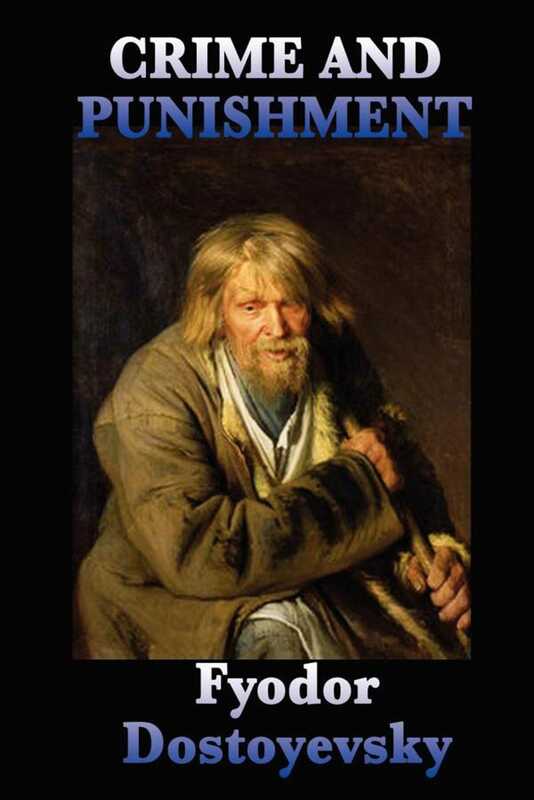 In the slums of czarist St. Petersburg lives young Raskolnikov, a sensitive, intellectual student. The poverty he has always known drives him to believe that he is exempt from moral law. But when he puts this belief to the test and commits murder, there results unbearable suffering. Crime and punishment, the novel reminds us, "grow from the same seed."